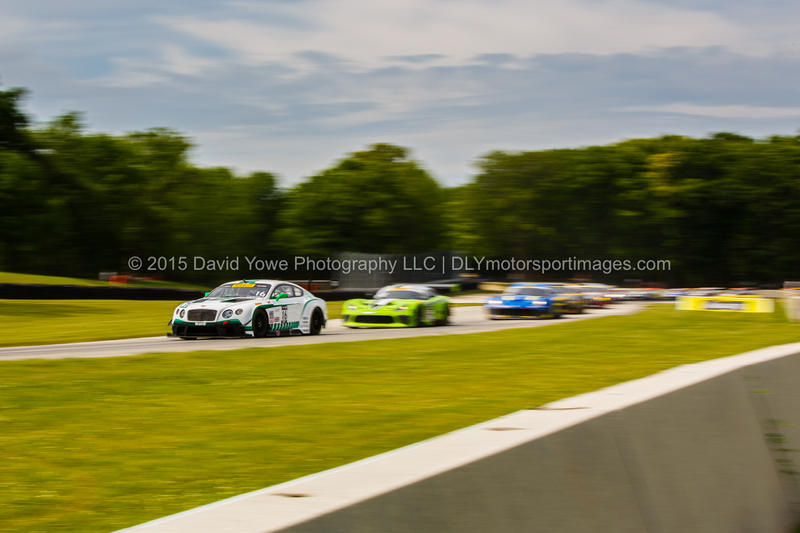 Round 13 of the Pirelli World Challenge (PWC) GT/GTA/GT Cup class was held Sunday afternoon (June 28). 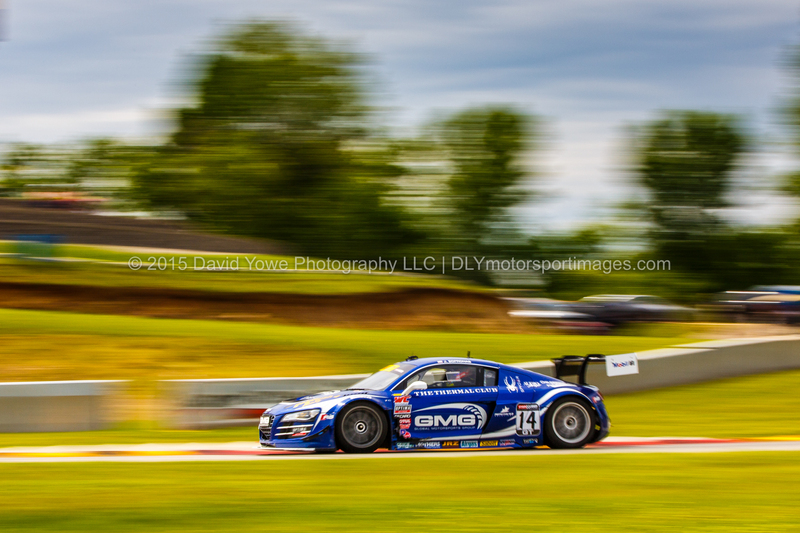 JD Davison in the #33 Always Evolving Racing Nissan GT-R-GT3 won the race. GTA class was won by Frank Montecalvo in the #66 DragonSpeed Mercedes-Benz AMG SLS GT3 and GT-Cup was won by Colin Thompson in the #11 Kelly-Moss Motorsports Porsche 911 GT3 Cup. Hope you like the photos. 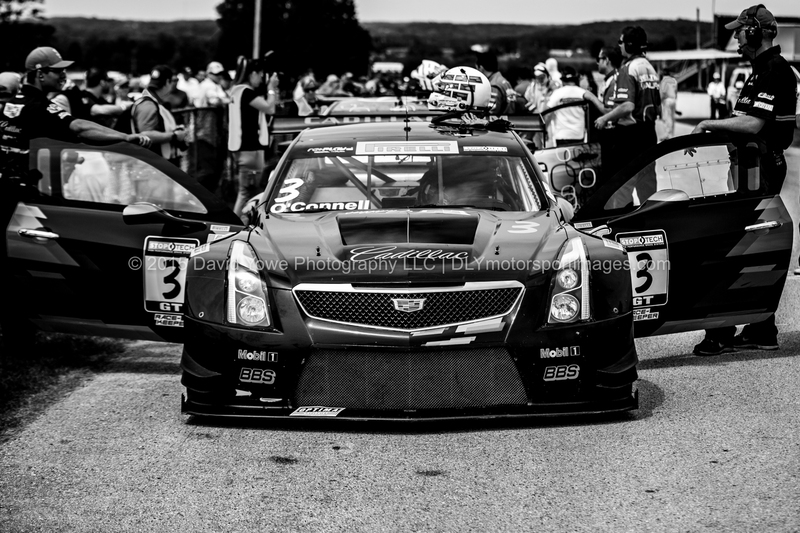 Johnny O’Connell’s #3 Cadillac Racing Cadillac ATS-VR GT3 in the staging area before the race. Chris Dyson in the #16 Bentley Team Dyson Racing Bentley Continental GT3 leading a “GT train” down the Turn 6 to 7 straight. 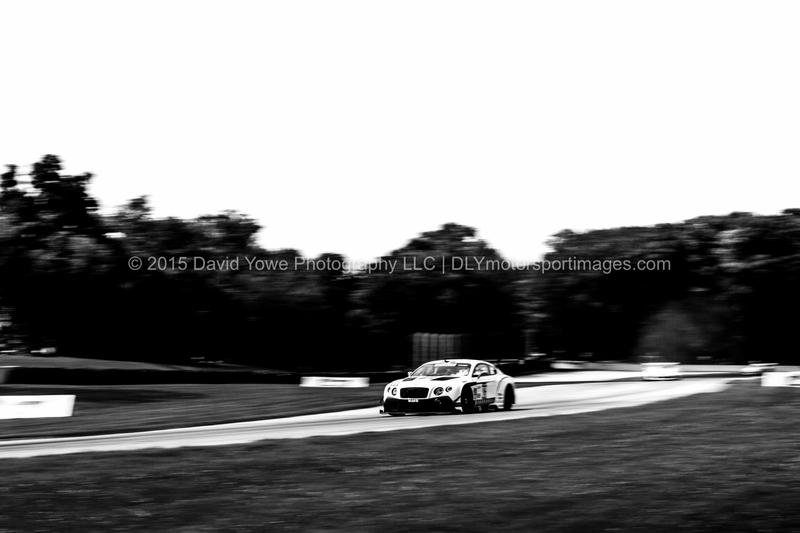 Another shot of Chris Dyson in the #16 Bentley Team Dyson Racing Bentley Continental GT3. 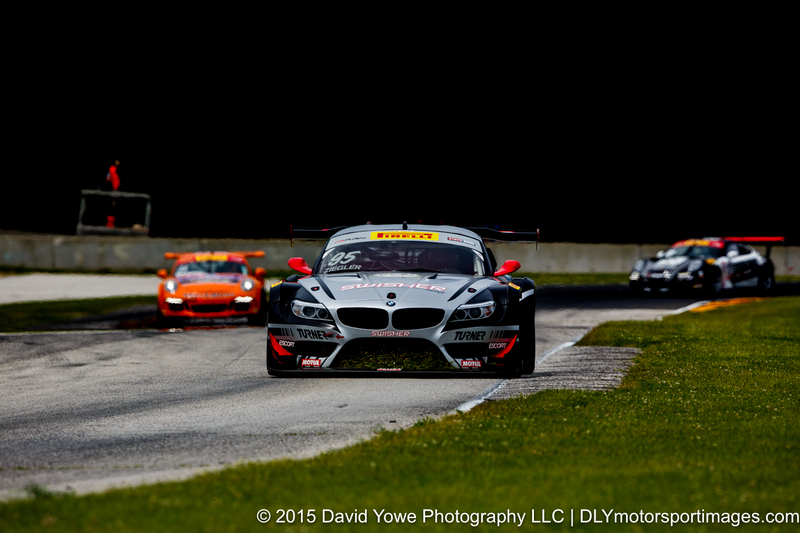 Bill Ziegler in the #95 Turner Motorsport BMW E89 Z4 GT3. 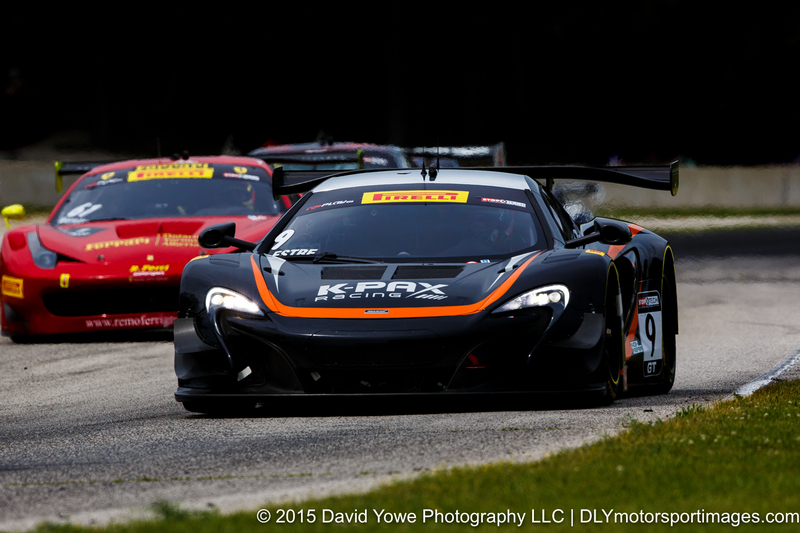 Heat trail emitting from the back of the #9 K-Pax Racing McLaren 650S GT3 driven by Kevin Estre. 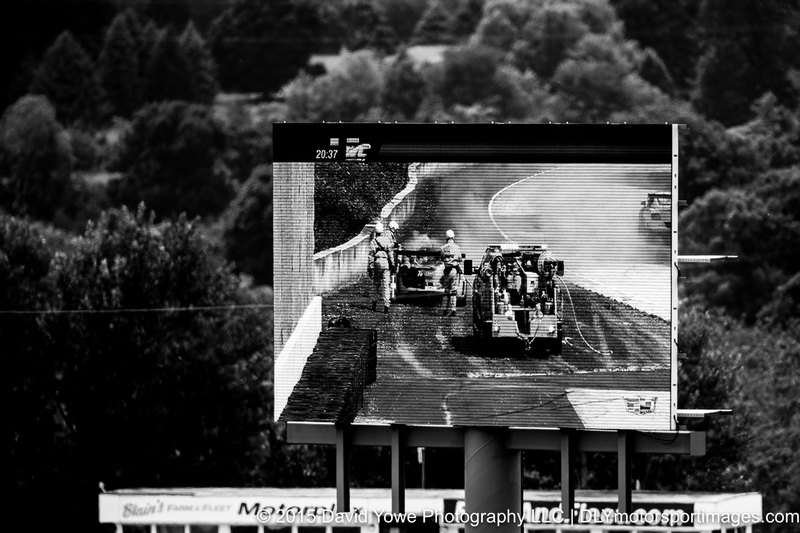 The TV screen captured the safety crews putting the fire out on the #76 Global Motorsports Group Audi R8 Ultra. 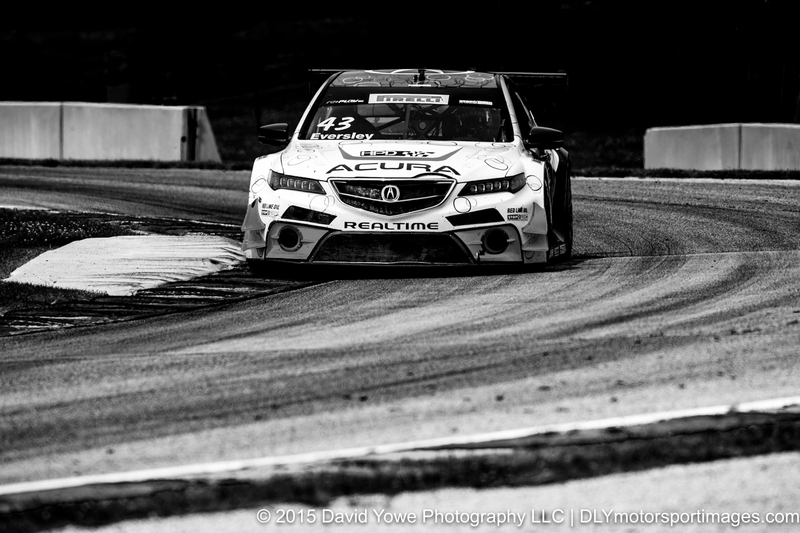 Through Turn 7 with Ryan Eversely in the #43 RealTime Racing Acura TLX-GT. 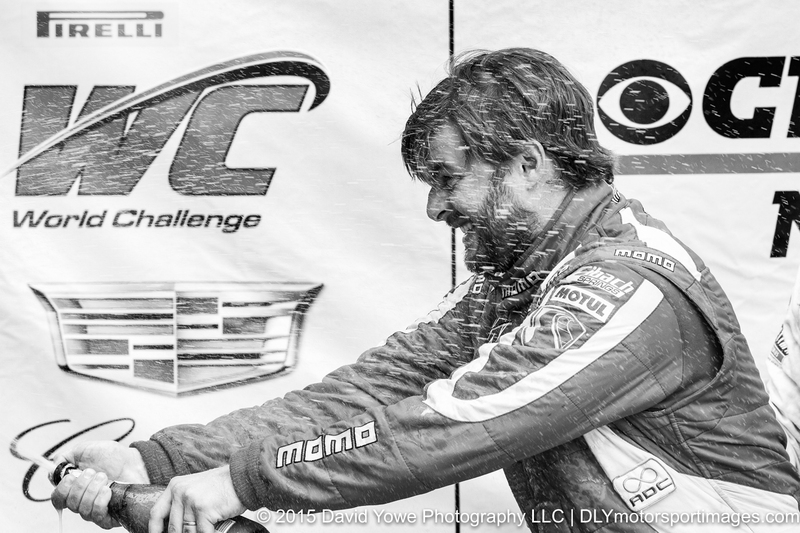 Champagne with Henrique Cisneros from NGT Motorsport.